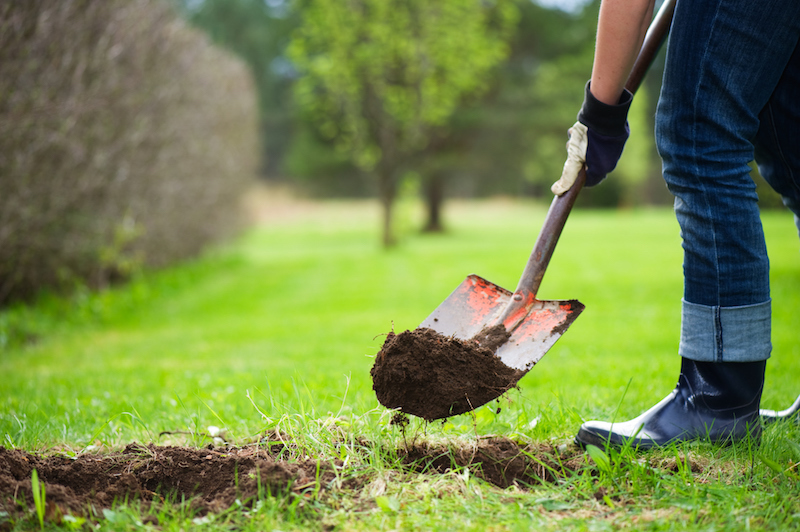 Leth’s Sewer & Septic Service offers the best excavation services in the Rochester, Minnesota area. Call us now to set up an appointment so you can receive your free excavation services quote. 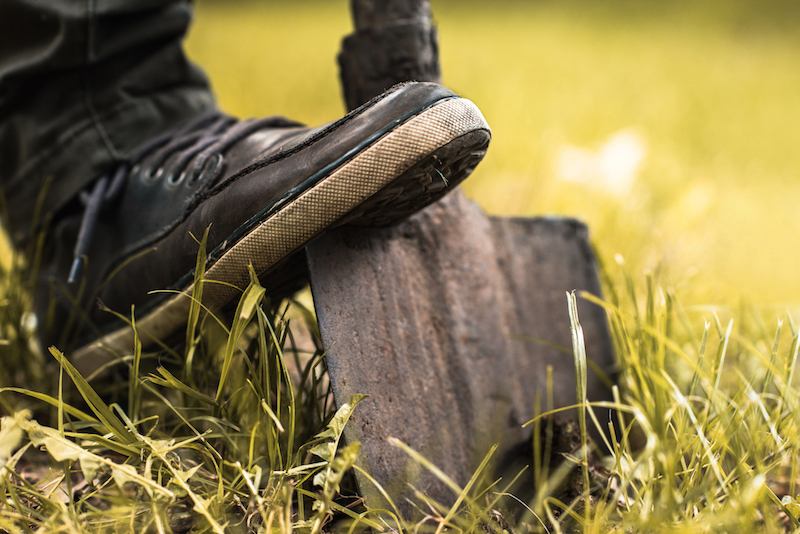 At Leth’s Sewer & Septic Service, we take pride in every excavation project we’re hired to do. Our professional excavation team is completely dedicated to providing you with the best excavation services, no matter what the size of the project at hand. We only use the best materials that can best stand up to the extreme weather conditions experienced here in the beautiful state of Minnesota. At Leth’s Sewer & Septic Service, we’re always looking for the latest excavation techniques as we want to be sure we’re only using the best excavation techniques for your project. Ready to find out the best solution for your excavation project? Contact us now for your custom answer, as we treat every project as if it were our only one! Why Leth’s Sewer & Septic Service? Why should you choose to give your business to Leth’s Sewer & Septic Service? Leth’s Sewer & Septic Service is licensed, bonded, and insured! Leth’s Sewer & Septic Service has been in business for 40 years! Leth’s Sewer and Septic gets the job done right – the first time! Leth’s Sewer & Septic Service is available 24/7! Leth’s Sewer & Septic Service truly cares about their customers! If you live in the Rochester Minnesota area and are in need of the best local excavation services, be sure to contact Leth’s Sewer & Septic Service today to schedule a time for us to come out so we can give you a free excavation quote.